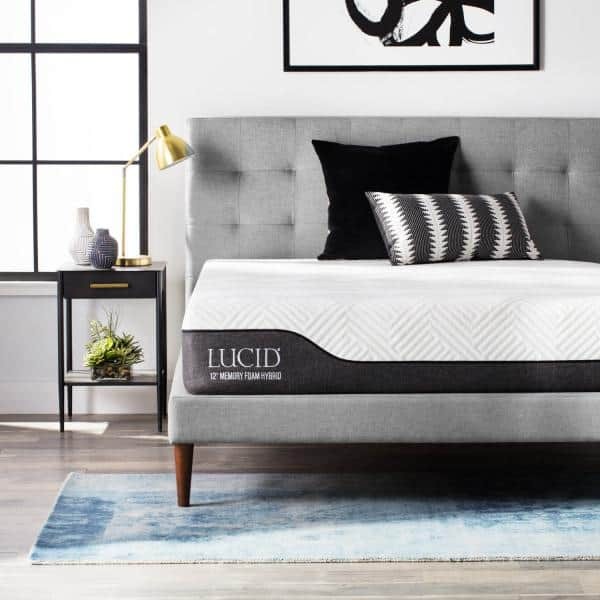 25 Days of Giving: Lucid Mattress Giveaway! 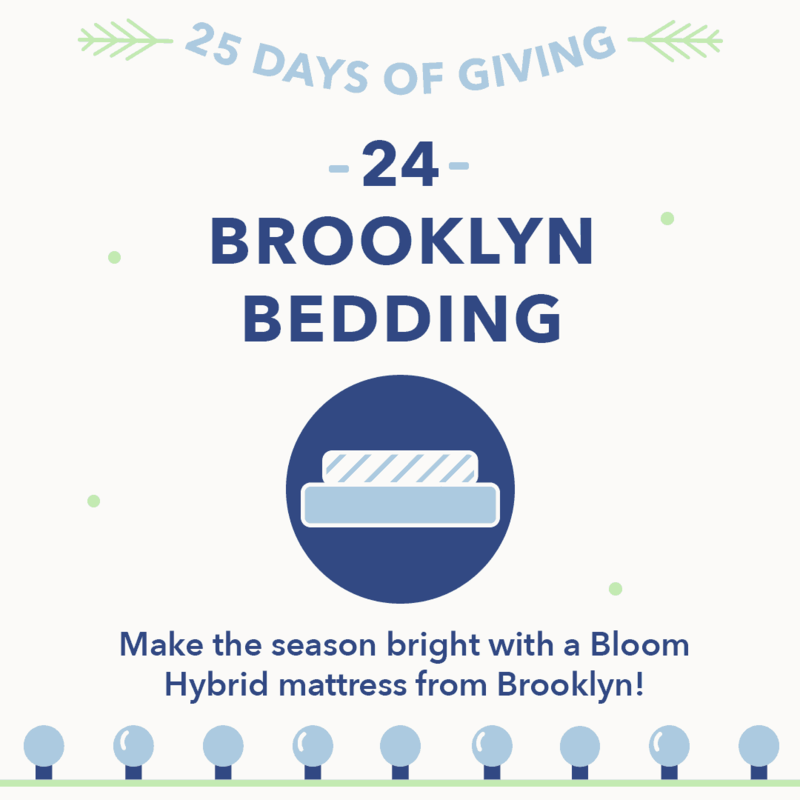 25 Days of Giving: Brooklyn Bedding Giveaway! Enter now to win a new Bloom Hybrid mattress from Brooklyn Bedding! 25 Days of Giving: Nest Hybrid Natural Latex Giveaway! 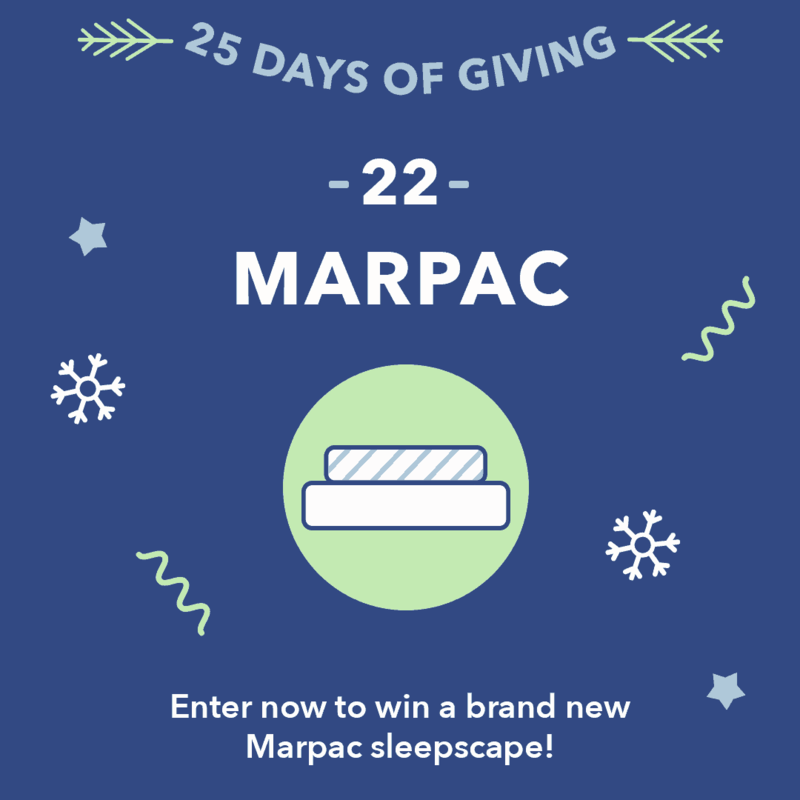 25 Days of Giving: Marpac Giveaway! 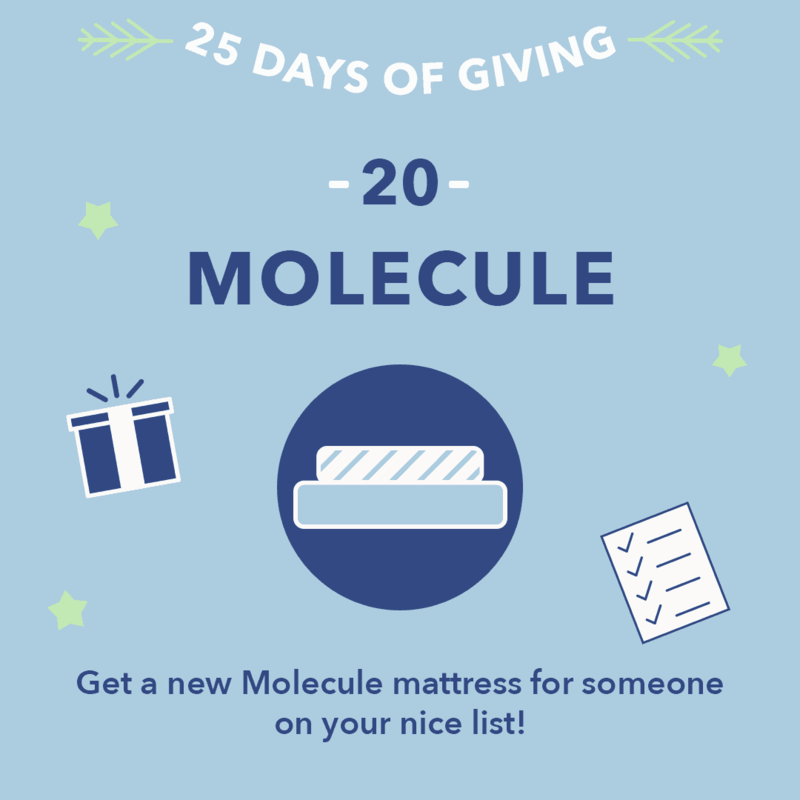 25 Days of Giving: Layla Mattress Giveaway! 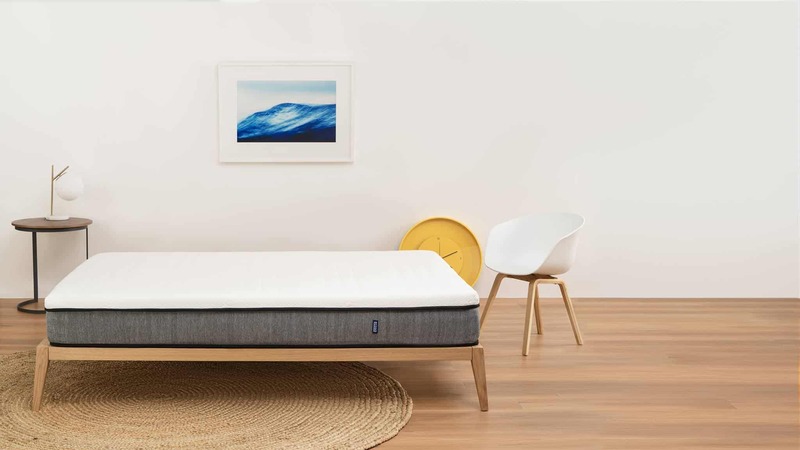 Enter now for your chance to win a new bed from Layla Sleep! 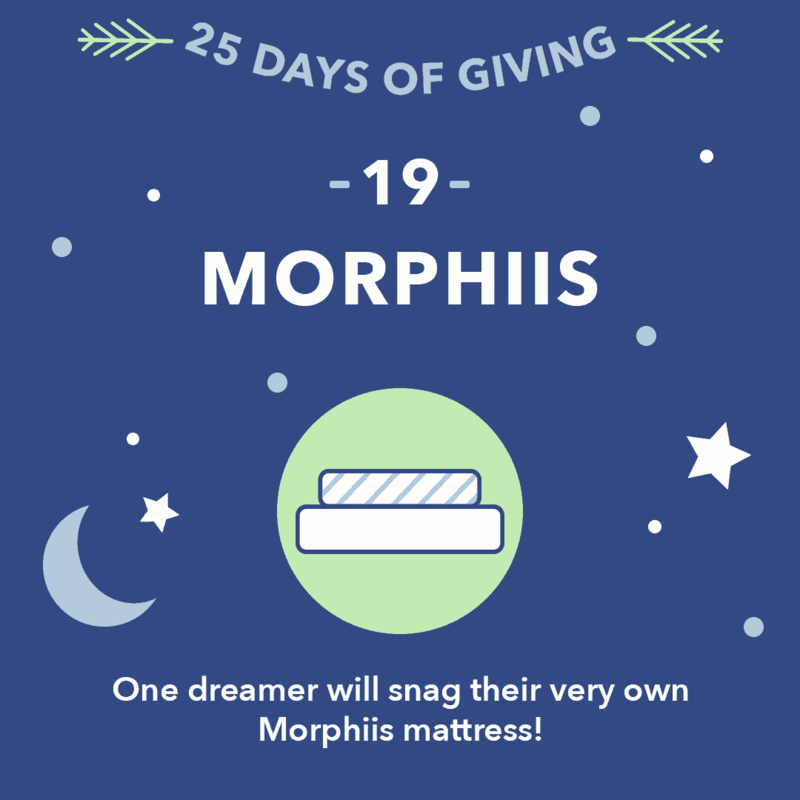 25 Days of Giving: Zenhaven Mattress Giveaway! 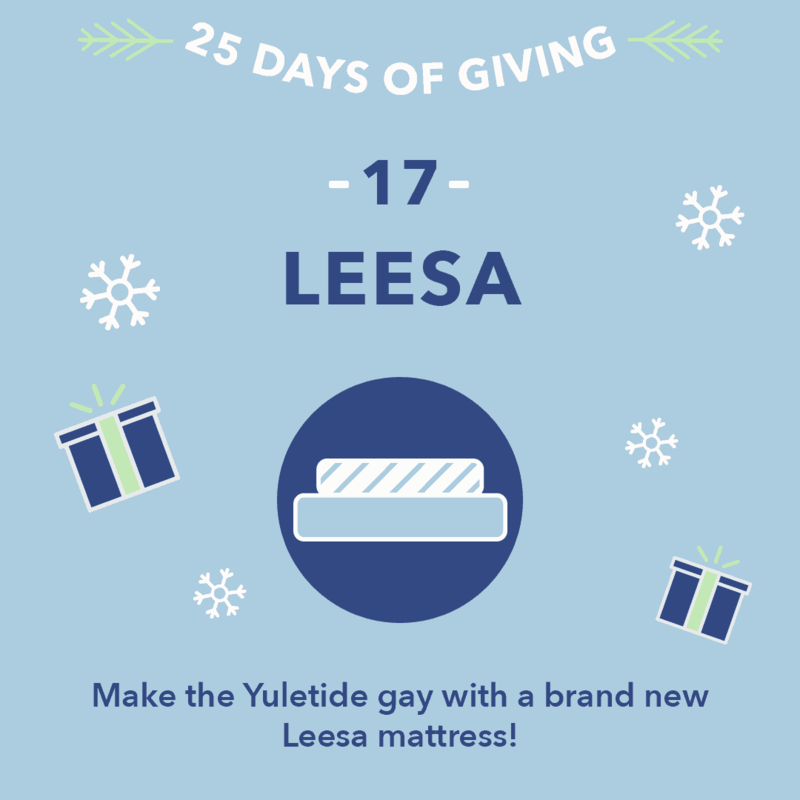 25 Days of Giving: Leesa Mattress Giveaway! Enter now to win a brand new Leesa mattress! 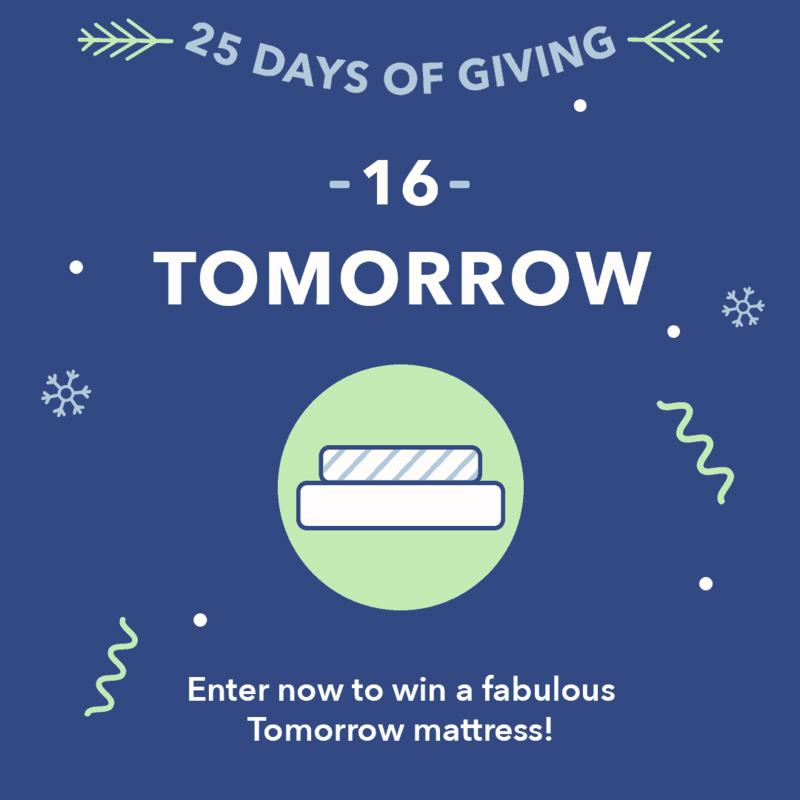 25 Days of Giving: Tomorrow Sleep Mattress Giveaway! 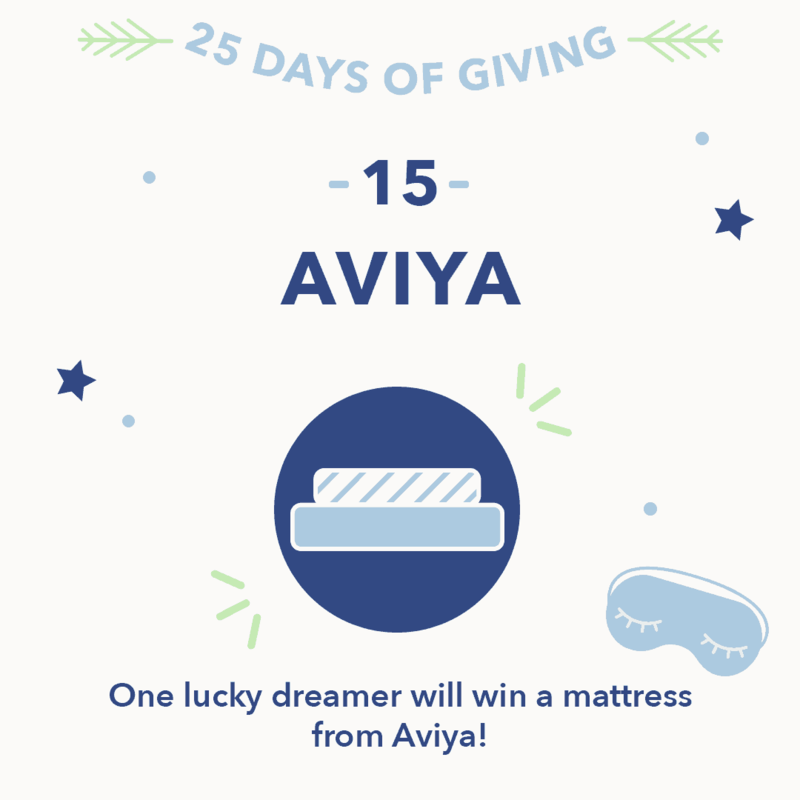 25 Days of Giving: Aviya Giveaway! Enter now for your chance to win a brand new Aviya mattress!